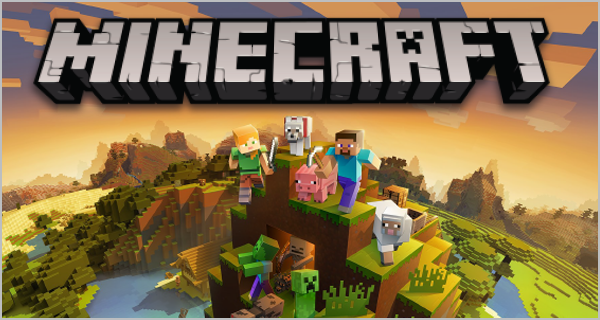 Do you play Minecraft and want to meet other Minecraft players? Come play at the library in our Digital Media Lab. Build peacefully in creative mode or fight to stay alive in survival mode. All abilities are welcome and group play is encouraged. This series is for all school age children (grades K-6).